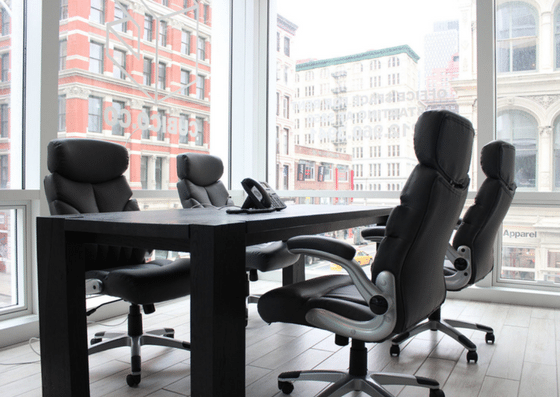 Cubico — located in Soho, New York — offers hot desks, dedicated desks, and private offices. A hot desk starts at $400/month, while a dedicated desk costs $500/month. 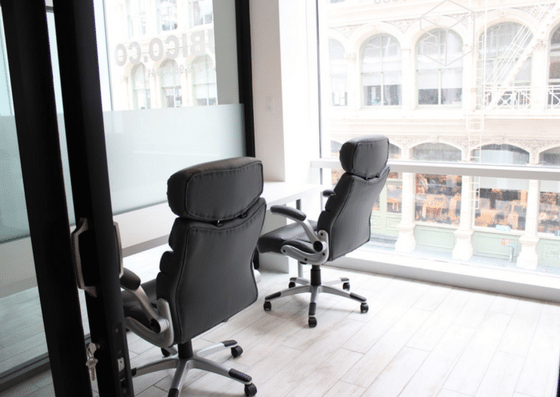 Private office spaces start at $850/month. 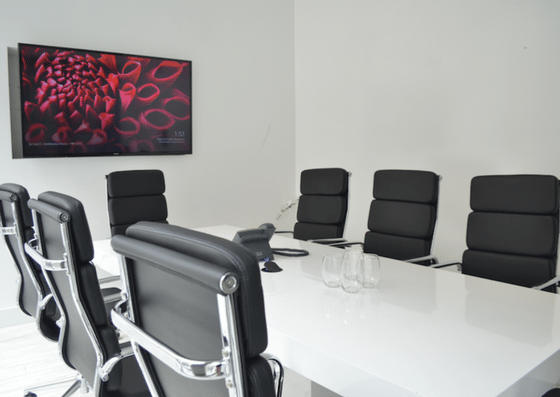 Their amenities include notary services, phone booths, conference rooms, and more. At Cubico, the price for a guaranteed hot desk workspace in a common area at one location starts at $400 per month. The cost of a dedicated desk starts at $500 per month. 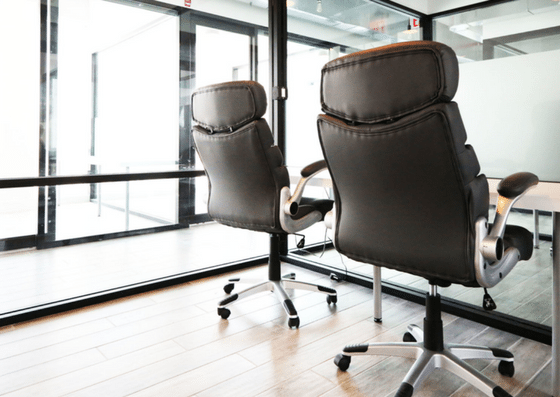 For a private office, price starts at $850 per month. 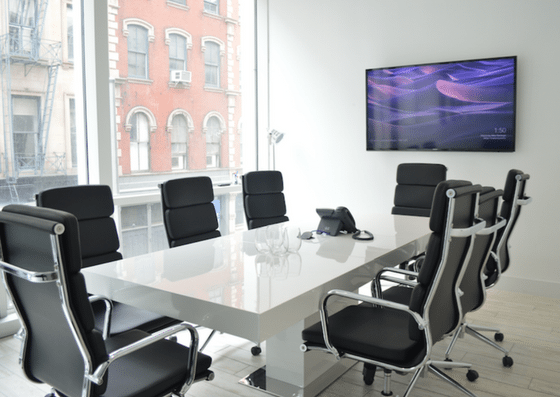 Use of conference rooms costs $25 per hour. 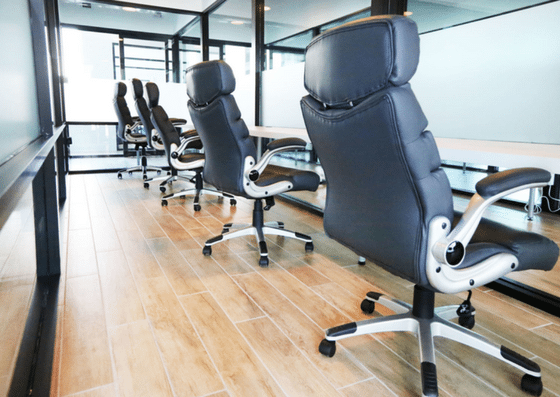 Get 15% Off Your New Office Space!